I now know what Scarlett O’Hara meant when she said the land of Tara gave her strength. Everyone has a special place, a place they call home, a place that gives them strength, and a place where all their worries go away. For me, that special place is Charleston, South Carolina. Last week was spent in the Holy City. Just the thought of leaving made me shed a tear. Charleston is more than just saltwater, beautiful streets, and Palmetto trees. It is a city full of history, meaning, and offers something for everyone. After exiting the highway, all of the familiar sites and sounds captured my senses. Quickly, my worries washed away and I knew I was back at my second home. From the history to the harbor, Charleston will forever be my special place. 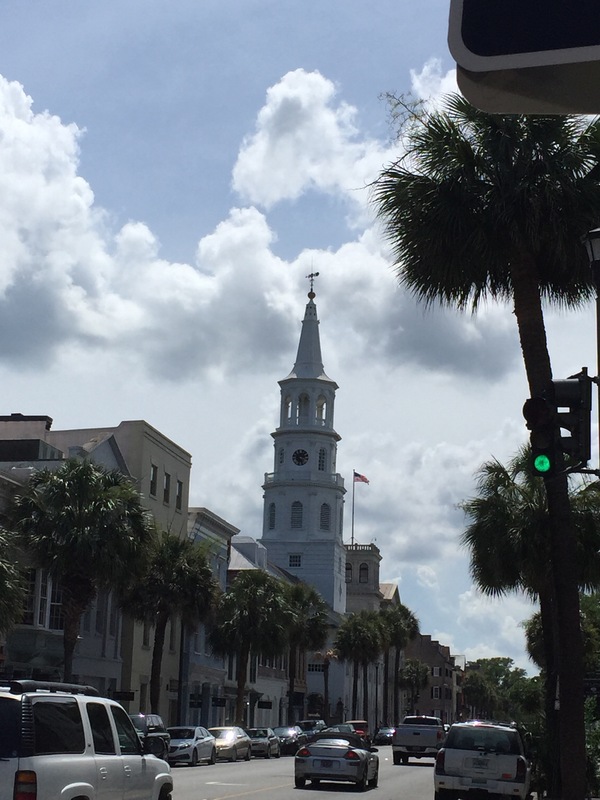 This entry was posted in Uncategorized and tagged a southern state of mind, charleston, country, south, south carolina, travel, travel channel by METAYLOR. Bookmark the permalink.